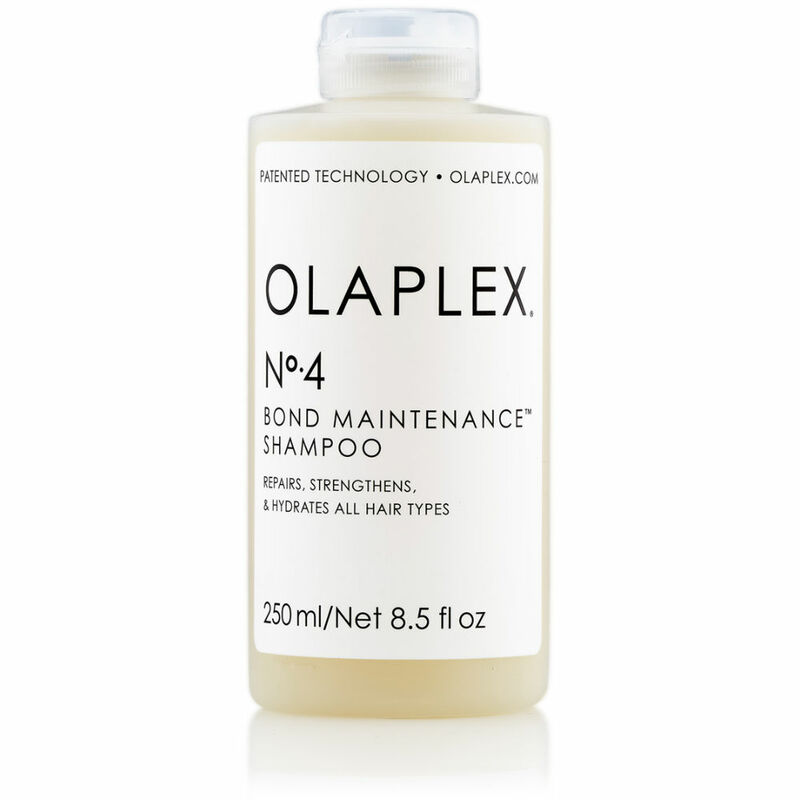 Olaplex No 5 Bond Maintainance Conditioner is a hydrating and repairing aftercare conditioner for use after an Olaplex Service, whether it was part of your colour service or as a standalone treatment. 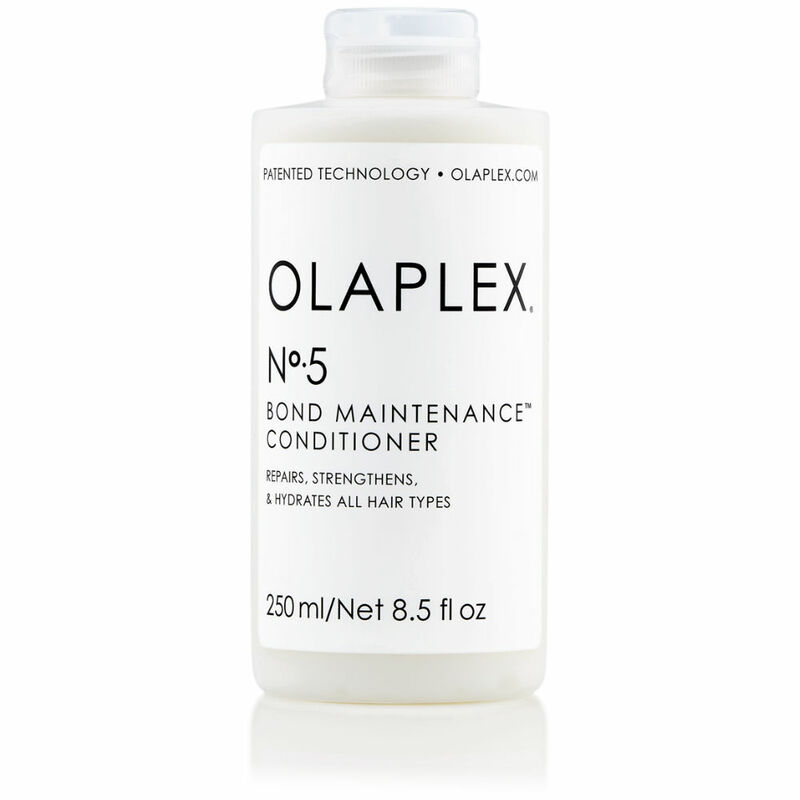 To maintain and prolong your Olaplex Treatment, you can use No 5 every time you wash your hair to help eliminate breakage and strengthen your hair. 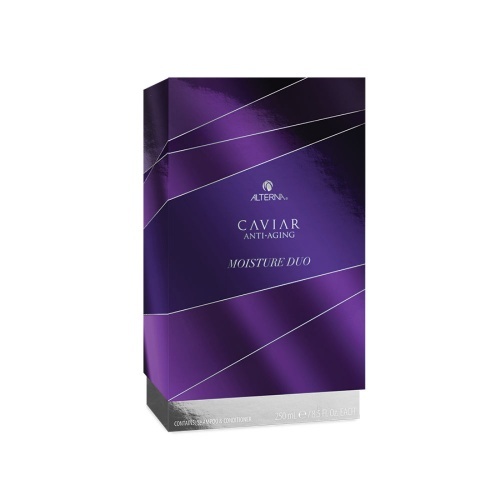 The best shampoo & Conditioner I have used.